Two night minimum stay may apply during peak season, special events and holidays. Call for last minute specials or one night availability. 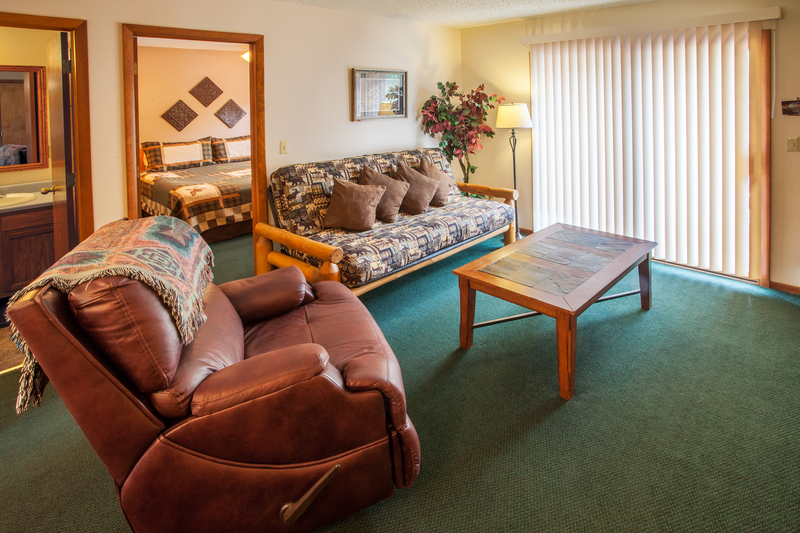 Estes Park, Colorado vacation rentals. 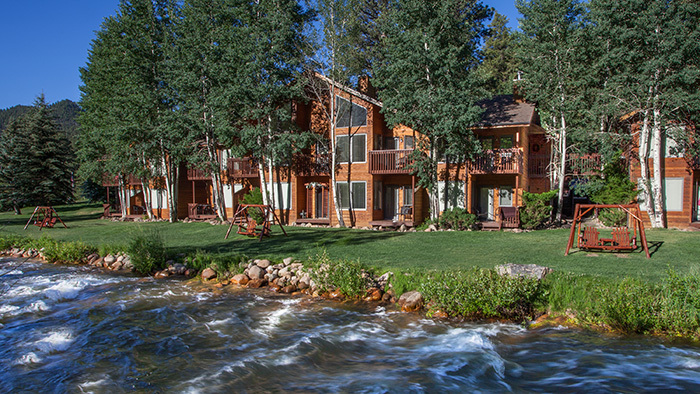 Aspen Winds presents one of the finest experiences possible lodging on Fall River in Estes Park, CO, the Loft Suite, a spacious upper level condo that embodies the charming and magnificent atmosphere of the Rocky Mountains. 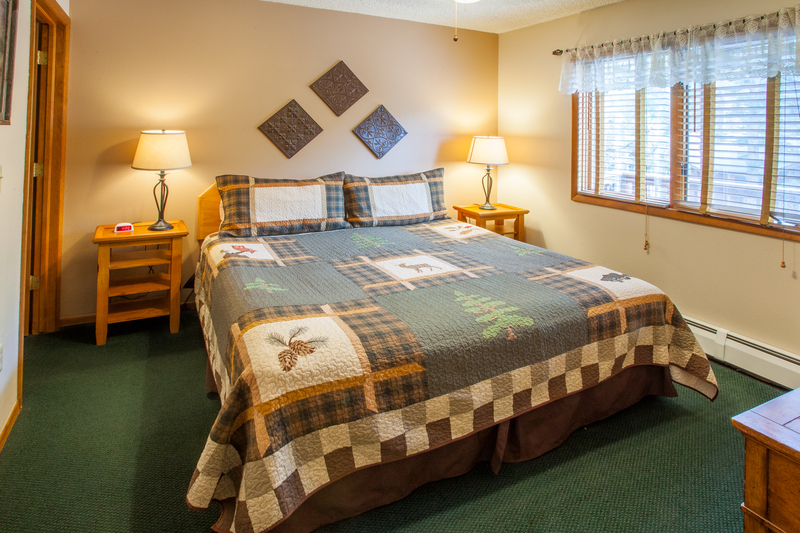 This unit features a King-sized bed in a separate bedroom including roll-out windows to catch the cool fresh mountain air and a Full-sized log futon sleeper for additional sleeping arrangements. 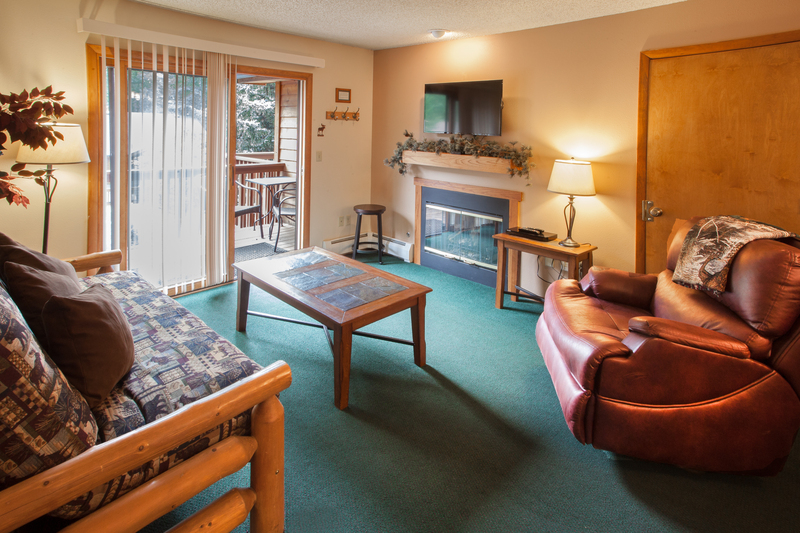 The entire unit reflects classic mountain lodge accents conveying a rustic yet luxurious atmosphere. 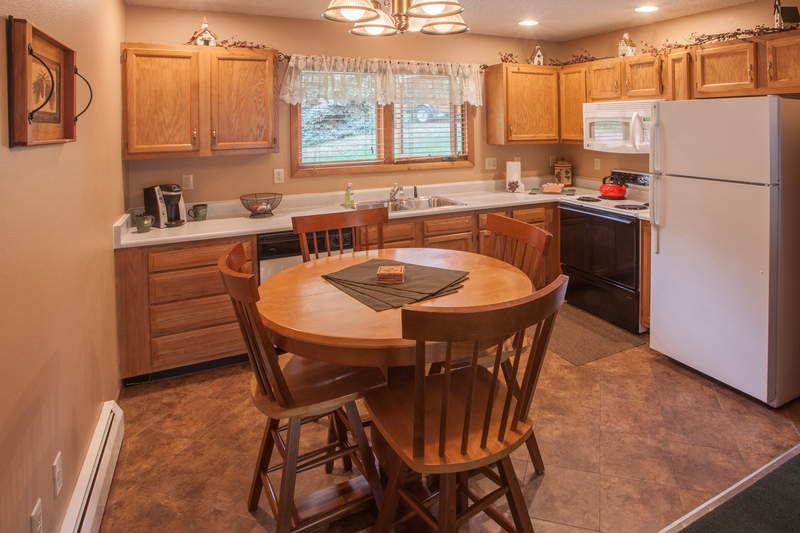 The loving area includes a spacious layout with a cozy gas fireplace for relaxing on chilly nights. 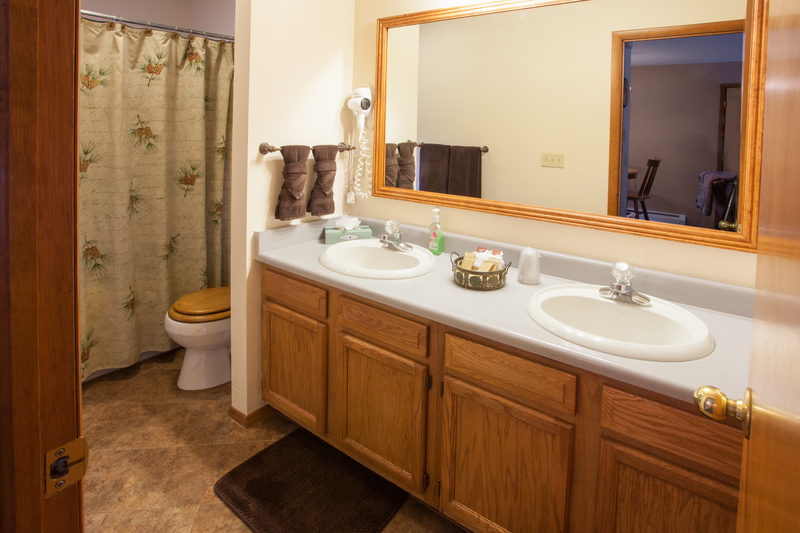 In addition, this unit includes the added bonus of complimentary Netflix and Blu-ray DVD player and free WiFi. Don’t forget to check out all the exciting activities available to all our guests. Start planning your Estes Park adventure today! 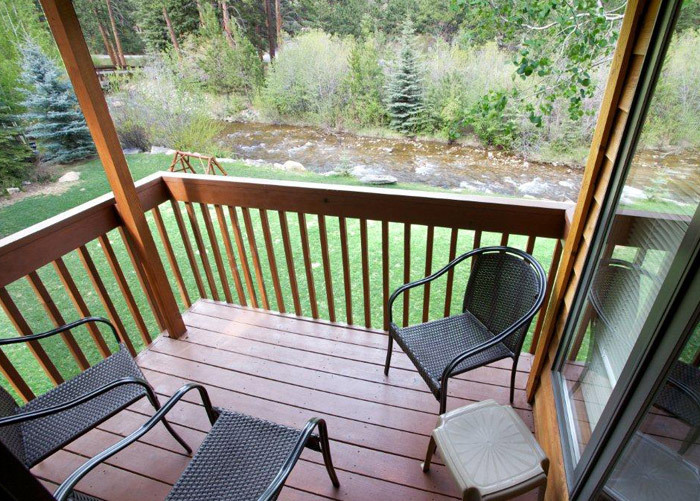 Choose Aspen Winds for a combination of rustic charm with luxurious modern amenities. Book Online!